As a potential recipient of this plan, I don't mind the priority boarding idea, but the acknowledgement, no thanks. Too American. The timing of the Veteran's discounts (no cost to Government) and the priority boarding (ditto) suggest frantic scratching around for cheap votes. Neil James, executive director of the Australian Defence Association, told ABC Radio the misguided recognition could be especially unwelcome by vets who may be battling post-traumatic stress. “Some people suffering psychological illnesses don’t like attention drawn to them,” he said. Multiple U.S.-based airlines, meanwhile, have offered boarding and upgrade benefits to service members and veterans for some time now, with select airlines requiring personnel to be in uniform just to earn the benefit. Because if there’s one thing uniformed personnel love to do in their spare time, it’s wear a uniform. But so far, Australian vets are indicating that the trail being blazed is one leading to a factory of sadness, not joy. “I think we are in danger of reaching peak veteran,” veteran Rodger Shanahan wrote in an op-ed. “For every veteran (howsoever defined) that thinks it is a good idea, there are others who would find it trite and embarrassing." Ray Martin, a retired army officer, told The Sydney Morning Herald that similar U.S.-style benefits were proposed last year, but gained no traction among Australia’s veteran community, one that, much like many of their U.S. brethren, would rather see more substantial matters addressed, he said. 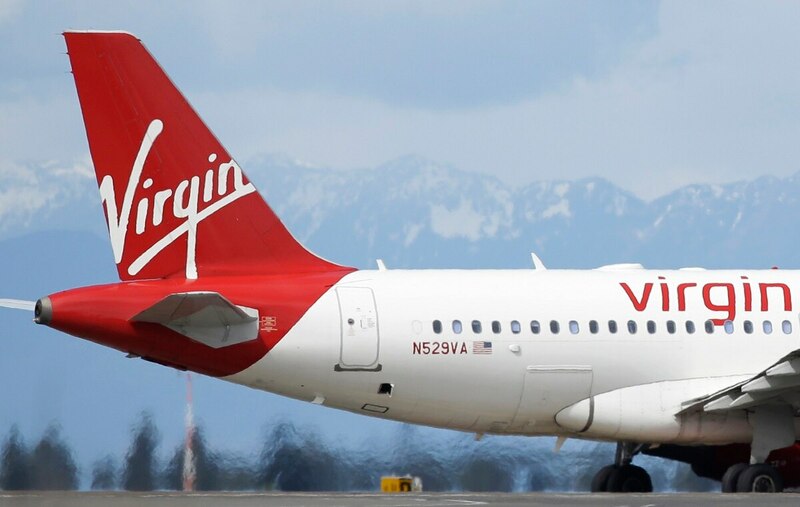 The adamant veteran opposition to the gesture has led Virgin Australia to reconsider implementing the policy, a change of course the airline confirmed on Twitter. “If this process determines that public acknowledgement of their service through optional priority boarding or any announcement is not appropriate, then we will certainly be respectful of that,” Virgin Australia tweeted.